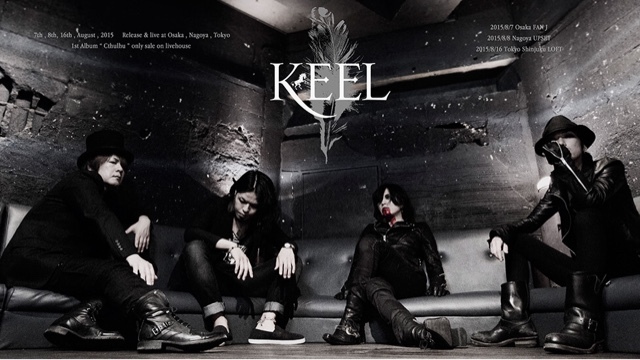 KEEL - 2nd Album Release | VKH Press – J-Rock & Visual Kei Coverage Worldwide! For the first time, fans who have been excited for KEEL's reunion will have the opportunity to purchase their works through killer-tune.com. Their newly announced 2nd album, R'lneh, is available for preorder and will release on 10/7. Also available at Killer Tune is the band's first album, Ctulhu, which before now was only sold at their live venues. 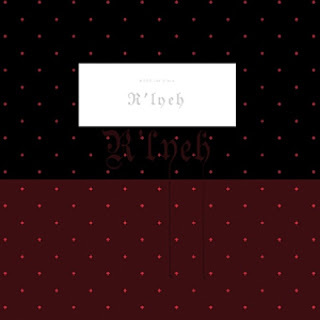 R'lneh is a six track album, track list and cover art shared below. Killer Tune's order form has an option to specify shipping to a foreign country, and accepts Paypal as a payment option, so successful preorder of these albums should be possible from any country.